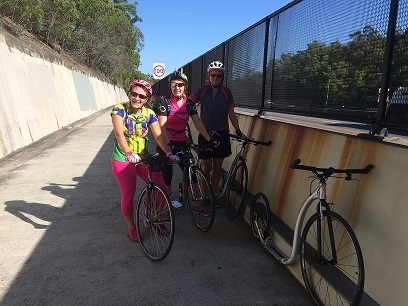 A group of Qld Footbikers took off this morning for a 27km kick… in scorching 32 degree heat! Now that’s dedication! 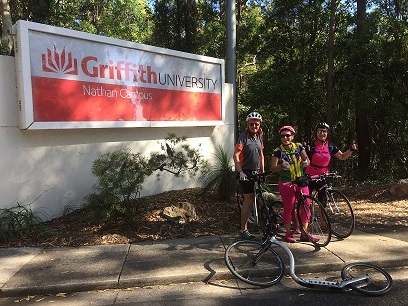 The motorway at Mt Gravatt and Griffith University (Nathan Campus) were on the chosen route.